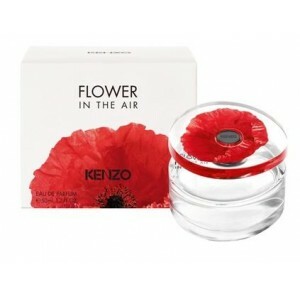 Kenzo Flower In The Air is coming out in August 2013 as a new interpretation of the original fragrance Flower by Kenzo from 2000. Its commercial press release tells how Kenzo dreamed of complete freedom for his iconic flower and how the poppy rises into the air with this new exquisite scent. The fragrance is a modern and light floral, created by Alberto Morillas. The top notes include fresh accords of raspberry and pink pepper. The heart includes dazzling rose, magnolia and gardenia, placed on the elegant white musk base. 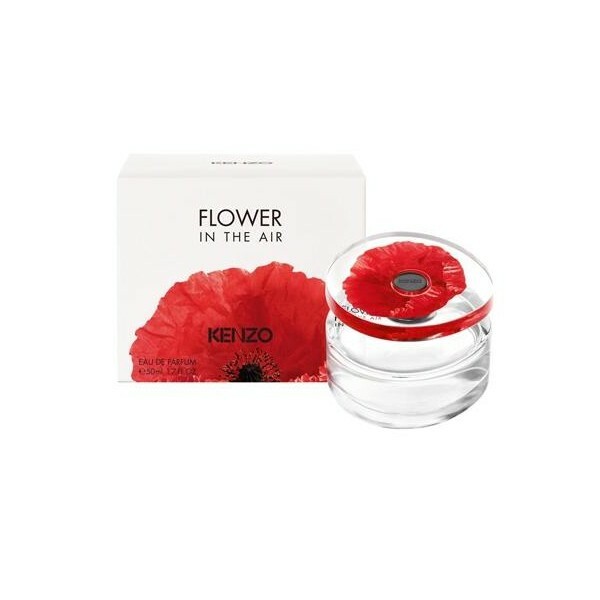 Beli parfum original Kenzo Flower In The Air sekarang, harga termurah di Indonesia! !